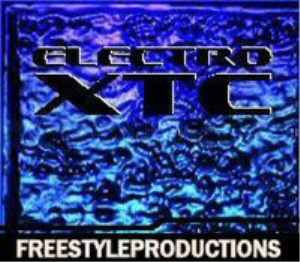 -ELECTRO XTC- A BRAND NEW LOOP AND SAMPLE LIBRARY BY FREESTYLEPRODUCTIONS. 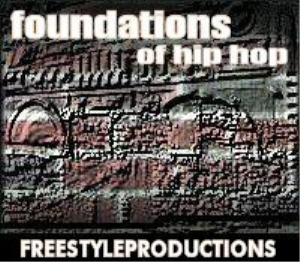 THIS LIBRARY CONTAINSOVER 800 NEW, ORIGINAL, ROYALTY FREE LOOPS AND SAMPLES IN .WAV FORMAT. THIS IS A COMPLETE CONSTRUCTION KIT FOR ALL TYPES OF ELECTRONICA MUSIC. THIS IS OUR SECOND RELEASE IN OUR "PREMIUM LOOPS SERIES", AND SIXTH RELEASE OVERALL. WE ARE A SOUND DESIGN TEAM LOCATED IN THE MIDWEST DEDICATED TO BRINGING YOU THE HOTTEST AND CLEANEST SOUNDING ORIGINAL SAMPLES--- THIS ISN'T JUST A DISC FULL OF ONE-SHOTS OR SIMPLE LOOPS EITHER. 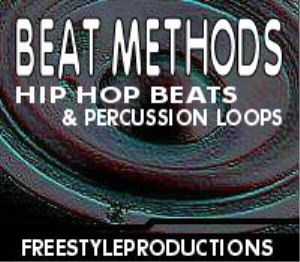 DRUM LOOPS -- most of the drum loops are very intricate, not just containing bass-snare combinations, some are a little more simple, so you can add a cymbal or hi-hat wherever you want. DEEP BASS -- bass drops, subbass one-shots and samples. DRUM ONE-SHOTS --a huge selection of electronica-style bass drums, snares, cymbals, sound effects, filtered percussion etc. INTROS AND FILLS -- drum fills, keyboard intros and drum breaks. 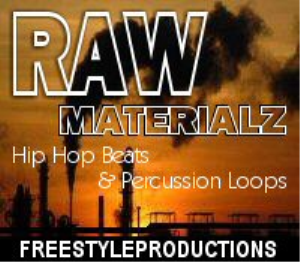 BASSLINES -- basslines that will fit many styles of electronica music from around the globe. 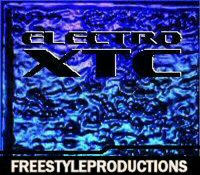 ELECTRO NOIZE -- sound effects for house, techno, trance and more..
PADS & STRINGS -- loops, one-shots and much more!!!! JUST A LIBRARY FULL OF ONE-SHOTS, MOST OF THE LOOPS ARE 2, 4, 8, 16, AND 32 MEASURES LONG. BPM'S RANGE FROM 70-150. KEEP IN MIND THAT YOU CAN CHANGE THESE WITH MOST LOOP PROGRAMS. PLEASE CLICK BELOW TO LISTEN TO FIVE LOOPS FROM THIS LIBRARY. IF YOU DON'T RECEIVE YOUR DOWNLOAD RIGHT AWAY IN YOUR E-MAIL INBOX AFTER PURCHASE, PLEASE CHECK YOUR SPAM FILTERS OR JUNKMAIL FOLDER TO SEE IF IT'S IN THERE. FOR SOME REASON, CERTAIN E-MAIL CLIENTS WILL PLACE THE DOWNLOAD THERE.